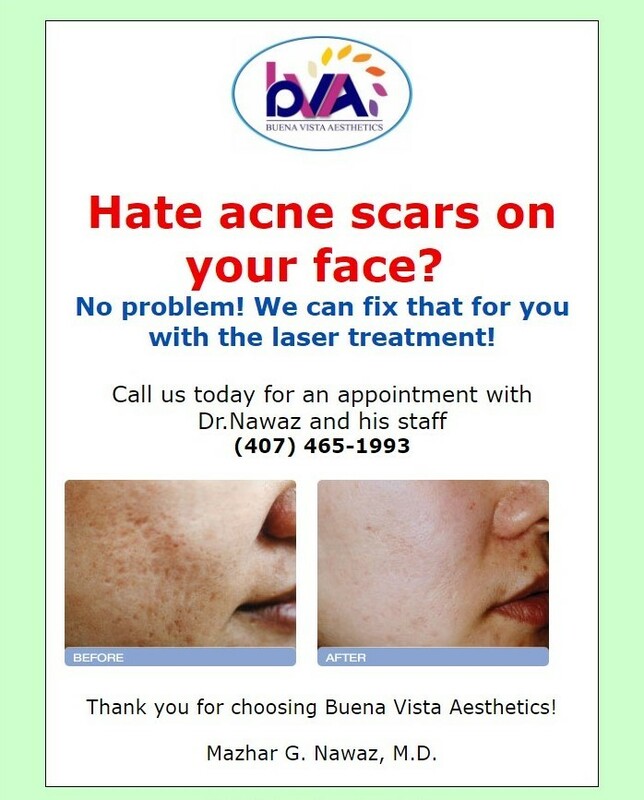 Hate acne scars on your face? We can fix that for you! 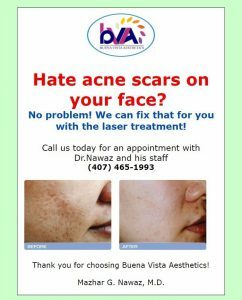 Active acne can be treated with a combination of phototherapy (Q-swiched lasers) along with the traditional medical treatment with oral medications and topical therapy. Typically a series of 8 treatments is recommended, with two treatments scheduled per week. 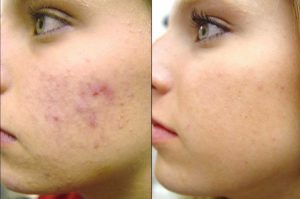 Since collagen production is a gradual process, you may not notice visible results until at least the fourth treatment. The appearance of acne scars may also be reduced and improved by using laser treatments.